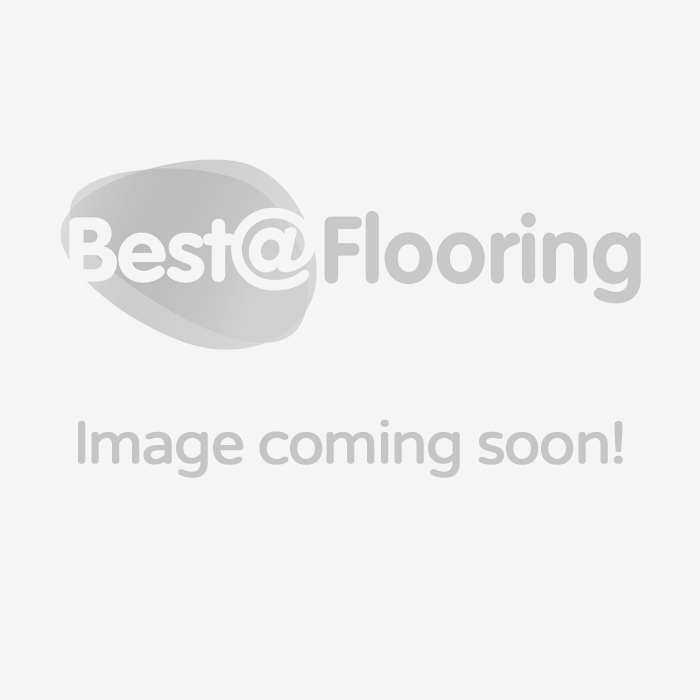 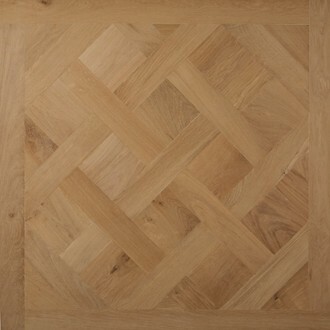 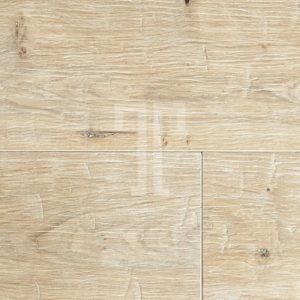 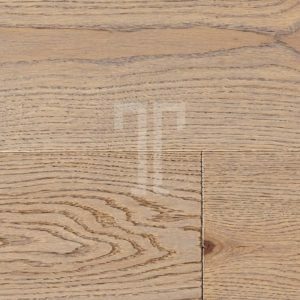 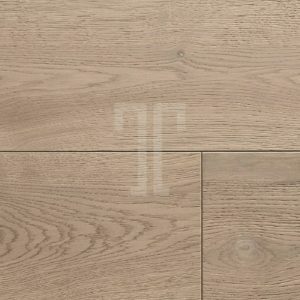 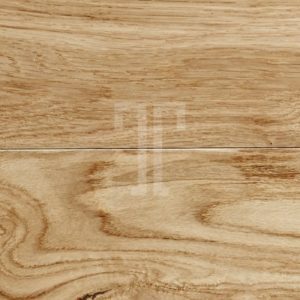 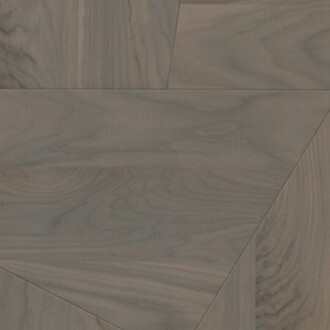 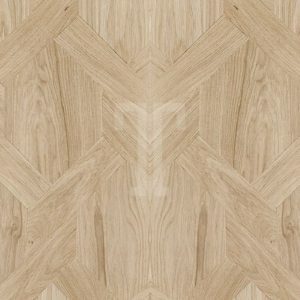 It may seem daunting at first to find the perfect floor amongst the multitude of premium quality and simply stunning products Ted Todd Engineered wood flooring offers. 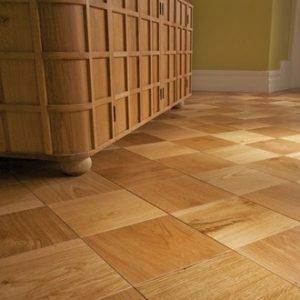 But just as your home is unique, the floor you choose needs to suit your requirements, your tastes and to last a very long time. 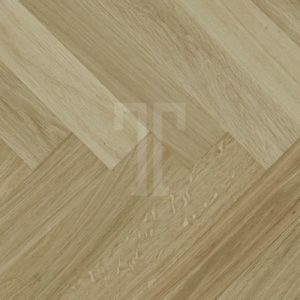 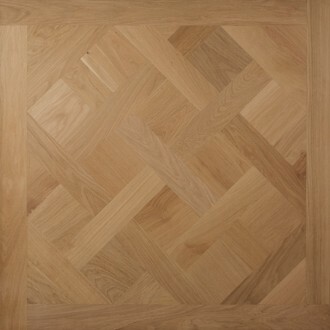 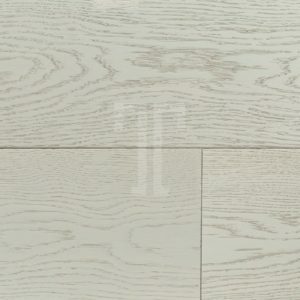 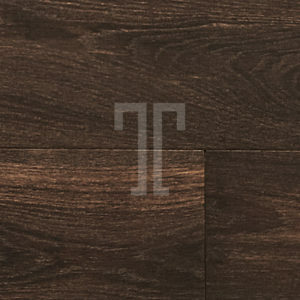 With Ted Todd wood flooring you can be assured that you’ll make the right decision and find your ideal flooring product. 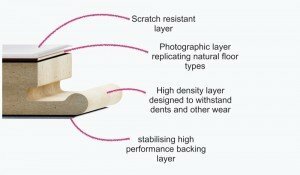 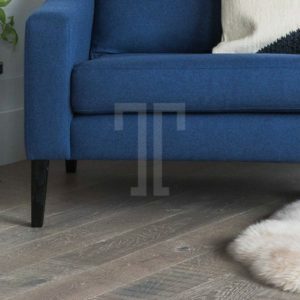 Unlike most carpets, laminates and vinyl that are made from plastics, all of Ted Todd’s wood floors are 100% natural, with no emissions of harmful chemical pollutants. 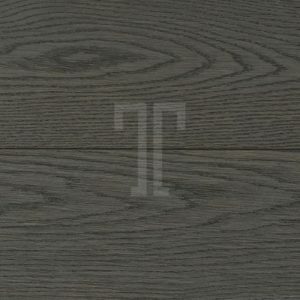 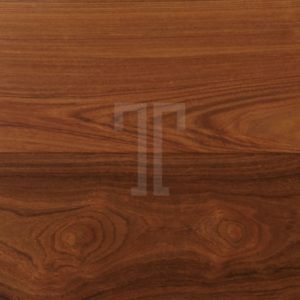 Like a fine wine, your Ted Todd floor will age gracefully, developing a beautiful patina, characteristic to high quality, 100% hardwood floors. 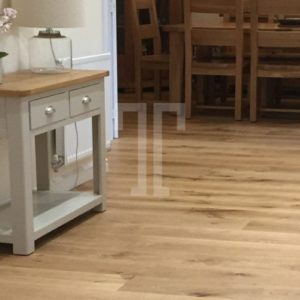 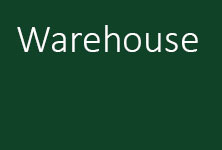 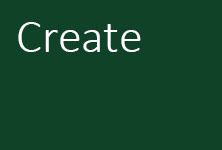 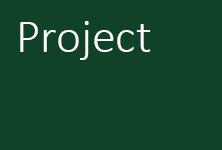 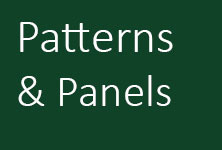 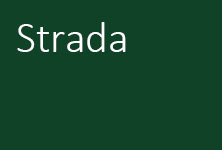 If you require further assistance or would like more information regarding any of the products in our collections, please don’t hesitate to give us a call where we can discuss your requirements. 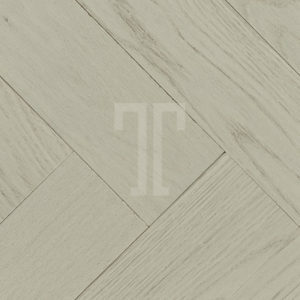 Unlike most carpets, laminates and vinyl that are made from plastics, all of Ted Todd’s wood floors are 100% natural, with no emissions of harmful chemical pollutants. 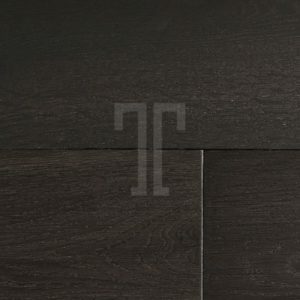 Like fine wine, your Ted Todd floor will age gracefully, developing a beautiful patina, characteristic to high quality, 100% hardwood floors. 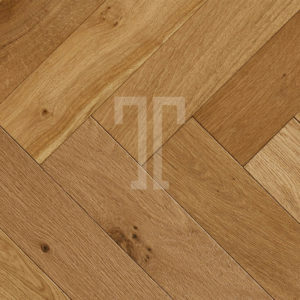 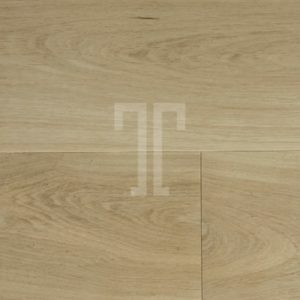 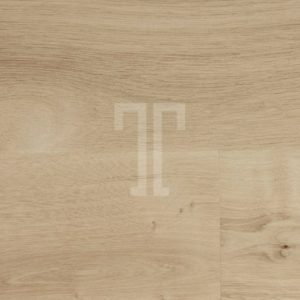 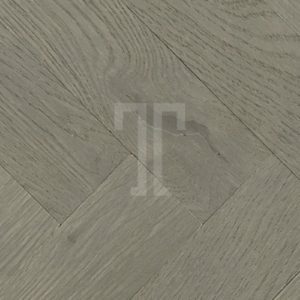 Ted Todd are one of the leading manufacturers of Hardwood Flooring in Europe, as a result of this Ted Todd ensure that all of their products are manufactured using the finest raw materials, and ensure the same passion and consistent quality throughout their products.